After taking my boys to soccer practice, buying new shoes for my 4-year-old (because his feet are growing like a weed ? ), and taking a few conference calls…cooking a dinner that takes a ton of time is the LAST thing on my mind! It makes me feel a little guilty, especially during these winter months when my ‘go-to’ meal is usually cold cereal. I know that’s sad, but unfortunately, it’s true! When I was younger and the temperatures would drop below freezing, my mom always made sure that we had a good, hot meal! 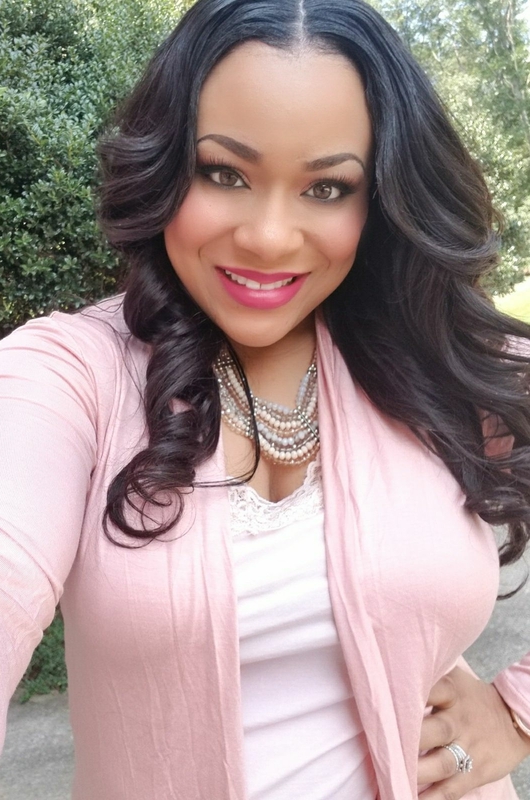 She would spend hours in the kitchen, cooking the perfect recipe…and from scratch, of course! She always wanted to make sure that we stayed warm and cozy! I love my mom, and I admire her for that…but I just don’t have that kind of time! Lol! Sometimes she gives me a little grief about it, but I just call it tough love lol! That’s why I’m so glad that I came across these Idahoan Steakhouse® Soups! 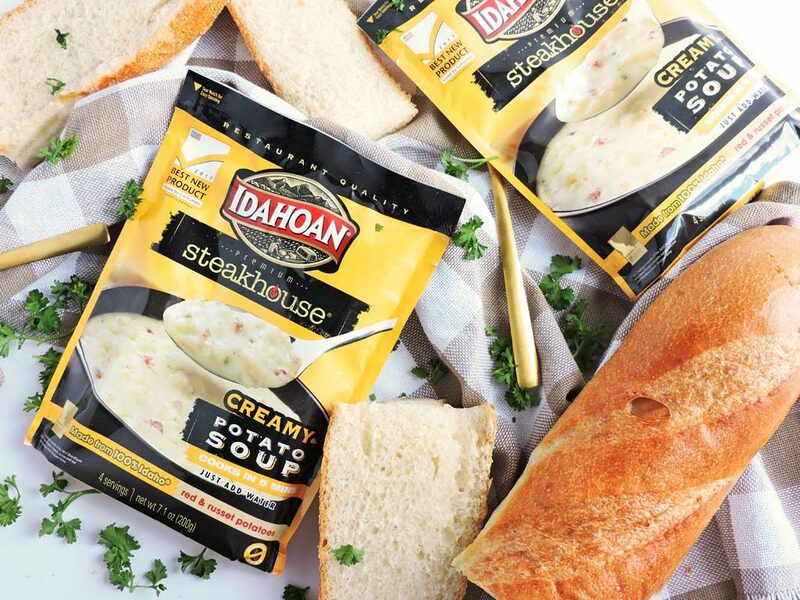 Idahoan Steakhouse® Soups uses quality ingredients such as real Idaho® potatoes, flavorful seasonings, and rich cheeses! 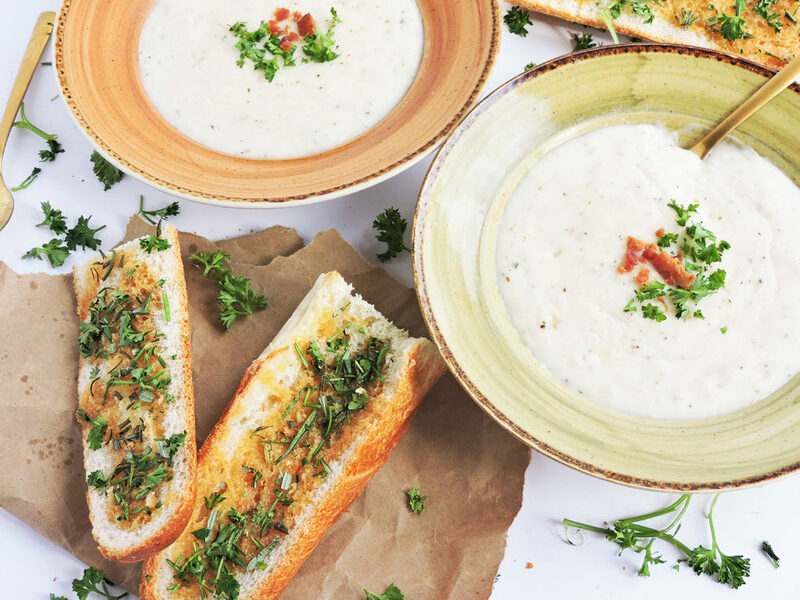 Most quick and easy soups are watery, tasteless, and unpleasant, but Idahoan Steakhouse® Soups are different. All you have to do is add water and you have a creamy, flavorful, & delicious soup in minutes! 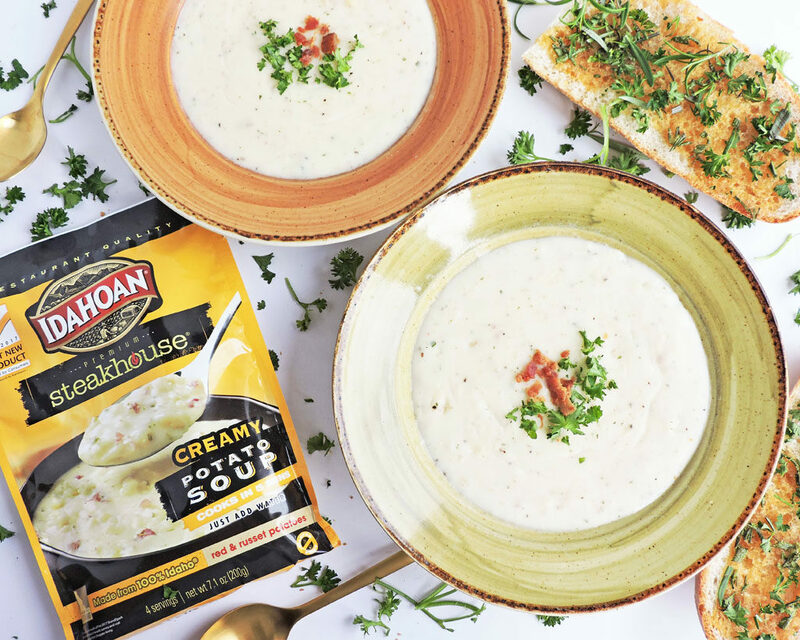 Idahoan Steakhouse® Soups have made it easy to put a warm, restaurant-quality meal on the table in minutes! My favorite Idahoan Steakhouse® Soup is the Creamy Potato flavor! It’s so rich and creamy! And to make this soup an even more amazing meal, I decided to pair it with this tasty Rosemary Honey Garlic Toast! Anytime I eat a hearty soup, I must have some sort of garlic toast! Instead of preparing the usual garlic toast, I decided to get creative and make this Rosemary Honey Garlic Toast instead! 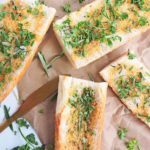 This Rosemary Honey Garlic Toast was very easy to make and was ready in 5 minutes! I used fresh French Bread and cut it into pieces. Then I melted some butter, and added a little honey, garlic powder, and fresh rosemary. I added to mixture, evenly, to each piece of bread and let it bake for about 3-5 minutes! When baking, keep a close eye on the bread to make sure that it doesn’t overcook and reaches your desired brownness. 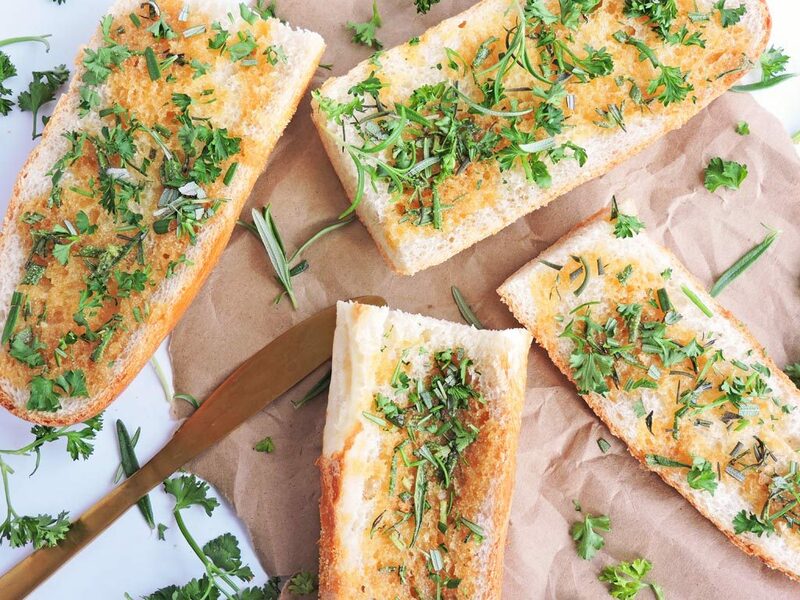 Place slices of French Bread on a nonstick baking sheet. Set aside. In a small, mix melted butter, honey, garlic powder, and rosemary. Spread evenly on the slices of French Bread. Sprinkle with parsley, if desired. Bake for about 3-5 minutes until golden brown. 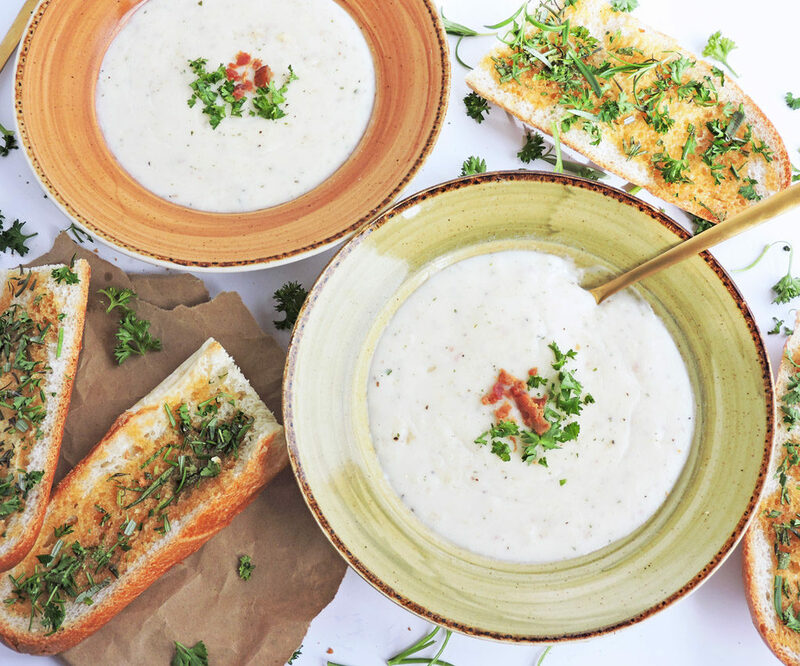 The flavors from the toast complemented my Idahoan Steakhouse® Soup perfectly and of course, my family loved it! 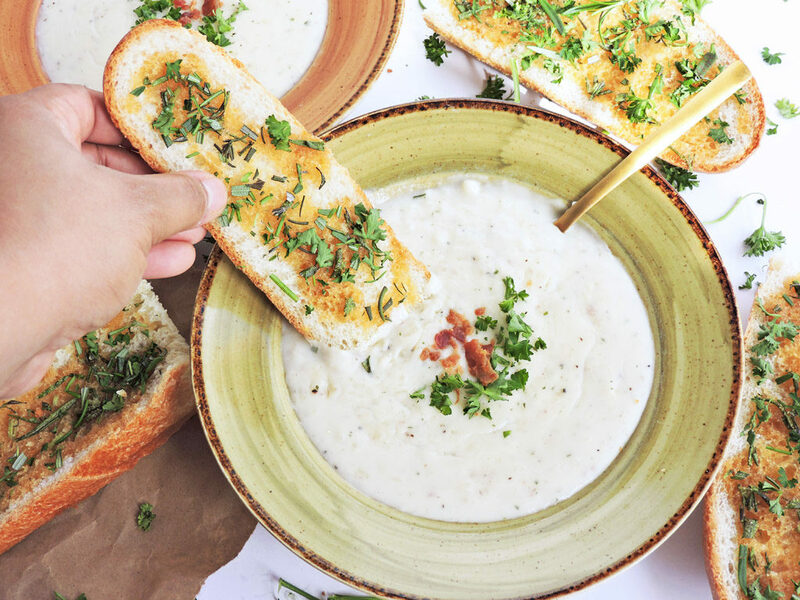 My favorite way to enjoy my warm bowl of soup is to scoop it up with a piece of Rosemary Honey Garlic Toast! It’s absolutely amazing and satisfying! 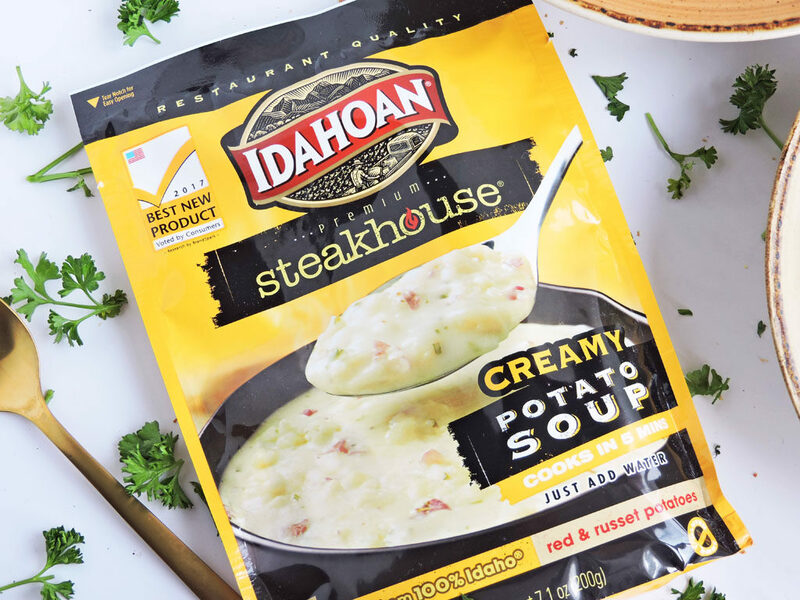 There are several Idahoan Steakhouse® Soups available including: Loaded Potato, Creamy Potato, Cheddar Broccoli, and Cheddar Potato! 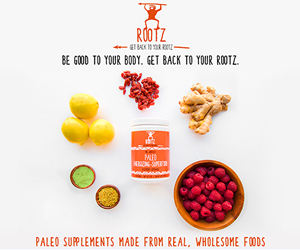 I can’t wait to try them all…it’s truly comfort made easy! Now tell me, what’s your favorite way to enjoy a delicious bowl of soup? I would love to know! Please respond in the comments below!